The Canyon High School Aristocats brought home the National Championship title after competing in the Crowd Pleasers Dance Nationals competition March 23-24 in San Antonio. 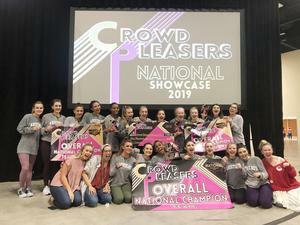 Thirty-four dance teams competed, but ultimately the Aristocats were crowned the highly coveted title, winning their 15th National title in team history. 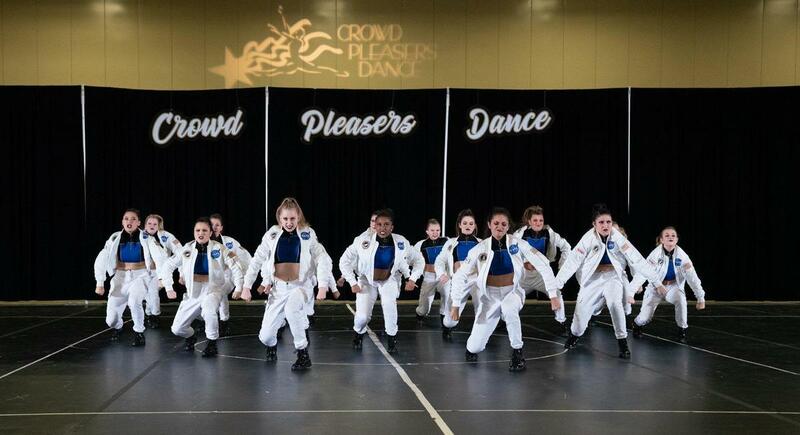 Seventeen dancers ranging from freshmen to seniors performed four routines including hip hop, lyrical, jazz and contemporary, with their hip hop routine “One Small Step” receiving the highest score of the entire competition. 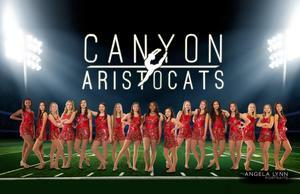 A National Championship title is one of the most prestigious awards a dance team can win, and the Aristocats now hold 15. “It is a true testament to the hard work and dedication they give to their craft each day,” said Durham. 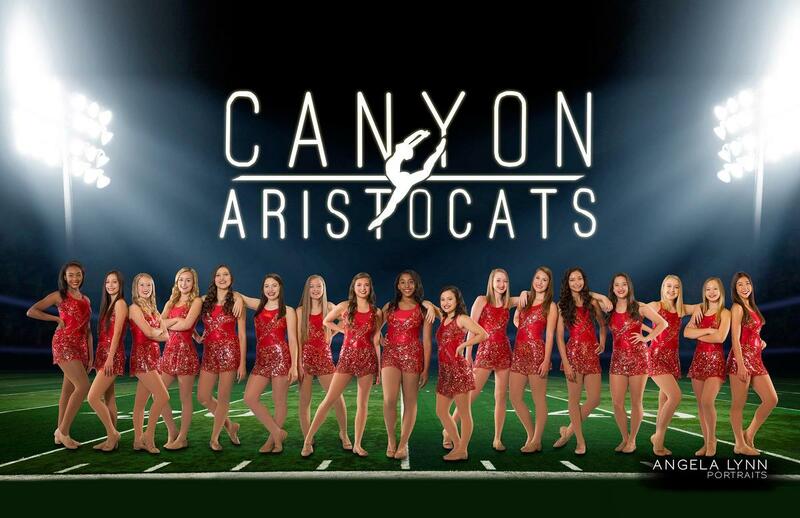 Aristocats: Captain Grace Warren, First Lieutenant Georgia Hudson, Junior Lieutenant Macy Hebert, Social Officers Emily Gabreleski, Jillian Martin, and Taylor Morgan, the Aristocat members include Caitlyn Cleary, Shelby Rainosek, Madison Villegas, Caleigh Alcorta, Leah Mae Gonzalez, Giuliana Rubalcaba, Paige Villarreal, Laney Ammann, Lily Gabreleski, Aniya Jones, Priscilla Lecher, and Managers Trista Marcoe and Absadie Welch.